A wonderful debut album from Leeds native Benjamin Wetherill, who caught the ear of A Hawk And A Hacksaw's Jeremy Barnes while touring. So impressed was Barnes with Wetherill's performance that he offered his services as a producer for the album, enlisting his Hun Hangar Ensemble of Hungarian musicians as backup and shifting the recording project to a castle in Budapest. The particular qualities of the musicians assembled add greatly to Wetherill's already excellent work, whether applying sympathetic string textures to the Nick Drake-like opener 'For All The Headlines' or bringing an Eastern European folk feel to the slightly creepy waltz 'Ada'. 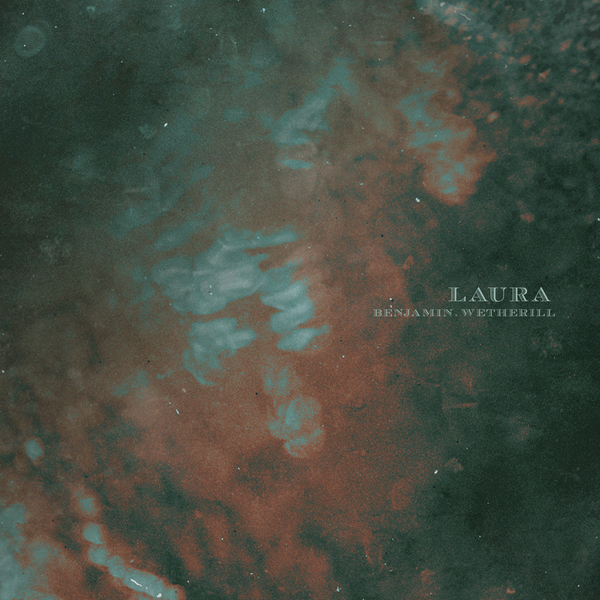 The combination of Wetherill's deft fingerpicking, his quivering, tremulous vibrato and the versatility of his backing group makes for a formidable combination, always sounding far more articulate than standard singer-songwriter setups, launching into a lyrical, jazzy, yet still rather maudlin idiom on 'So Dark The Night' and the Marissa Nadler-esque 'Kissing Under Poplars'. Another brilliant new artist from the label that brought us Beirut, this is another Ba Da Bing release that's not to be missed.